WordPress is an open-source content management system (CMS) that is used to power millions of websites, web applications and blogs. It currently powers more than 31% of the top 10 million websites on the internet. 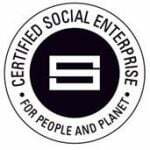 Its usability, extensibility and mature development community make it a popular choice for charities and civil society organisations. 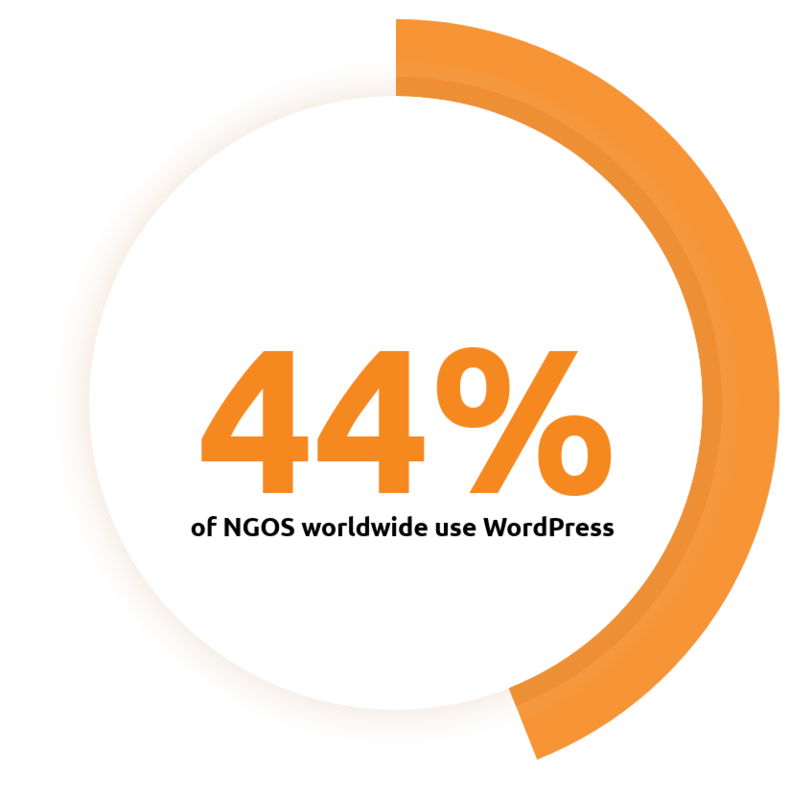 In fact, 44% of NGOs worldwide use WordPress according to the 2018 Global NGO Technology Report. Our highly-experienced WordPress security specialists can carry out a WordPress vulnerability assessment to identify security issues with your server set up and WordPress installation. We differ from most providers, though, as we not only understand the most common vulnerabilities, but our deep knowledge of NGO digital security means that we can help secure your website against targeted attacks as far as is feasible. 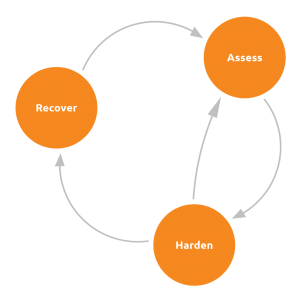 Once we have identified and reported to you the vulnerabilities that we have found, we can work with your technical staff and our trusted partners in order to implement the agreed recommendations in line with security best practices and harden your website as much as the required functionality will allow. We can also help ‘unhack’ and recover your website following an attack. Please contact us to arrange your WordPress vulnerability assessment.